Fewer seniors live alone in Yakima County compared to the state and U.S.? 1.5% of the total merchandise exports in Washington State originate in Yakima County? 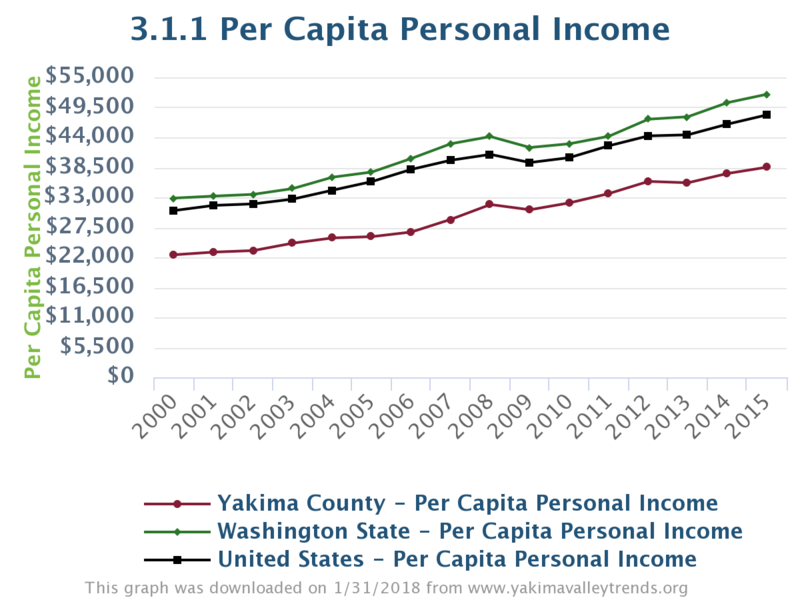 Life expectancy at birth in Yakima County is 78.8 years of age? Domestic violence occurrences in Yakima County increased from 2014 to 2015 by 66.3%? To collect and share a broad spectrum of information for individual community members, policy makers, non-governmental organizations, businesses, business organizations, researchers, and the press.